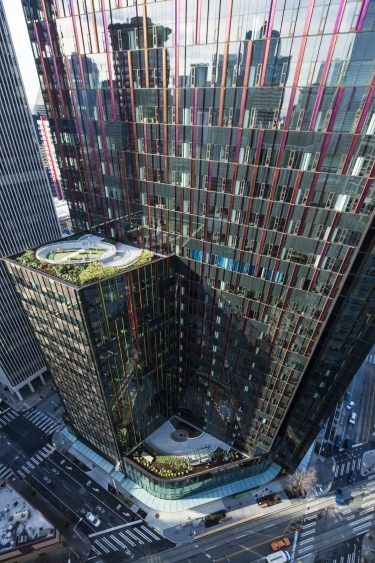 Building owners now want more than stormwater control from their green roof systems. The Doppler Building also has a lower level green roof. 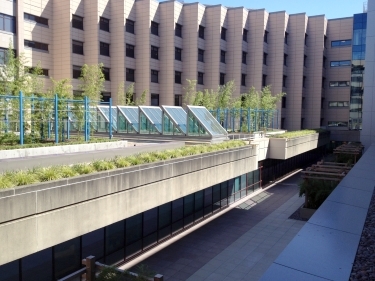 Pacific Earth Works built this green courtyard as part of the UW Medical Center expansion.